CPCJF is a ministry of Cedar Park Church. 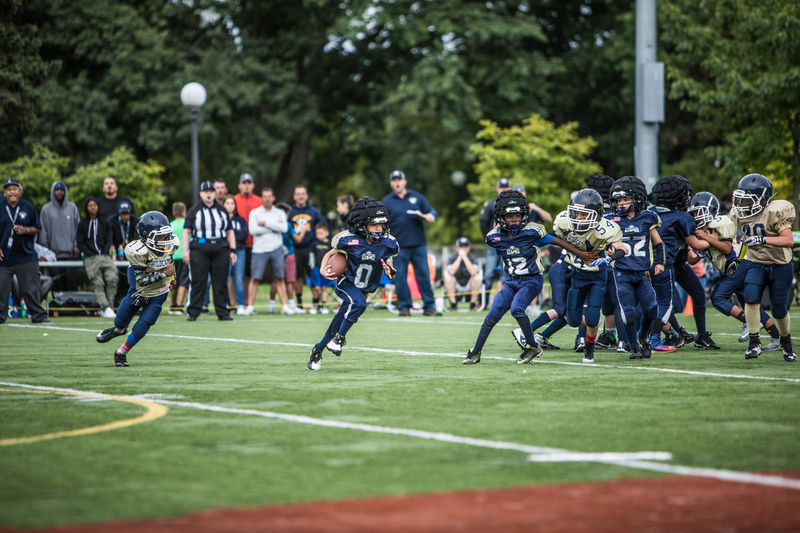 The coaches volunteer their time; knowledge and love of the game to help your son or daughter succeed in the game of football or cheer while learning life lessons in a Christian environment. Every practice and game begins and ends in prayer. It is our intention to build Godly character through the very exciting sports of football and cheer. We teach solid fundamentals, respect, the value of teamwork and strong team discipline. We take the field each week with the expectation of doing our absolute best and playing in His glory. More coming soon! Until then, visit our Resources page!